A team of security experts dedicated to keeping you safe and informed. Bulletins on security issues, incidents and other topics of interest. A reliable team you can trust to deliver your security and research needs. 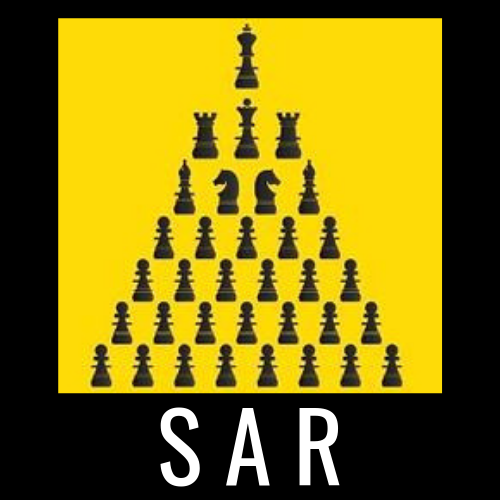 SAR Consultancy delivers up to date security research, analysis and forecasting to enable clients; including NGOs, diplomatic services, private sector and government, to plan and implement objectives effectively. We are an experienced team specialising in organised crime, terrorism and international security. We are currently active in Ireland, the UK, the Balkans, Libya and Nigeria.